The eco-friendly stove is a perfect companion for both camping trips and all sorts of natural disasters. The thing that makes it so great is the fact that it can generate fire into useful electricity. 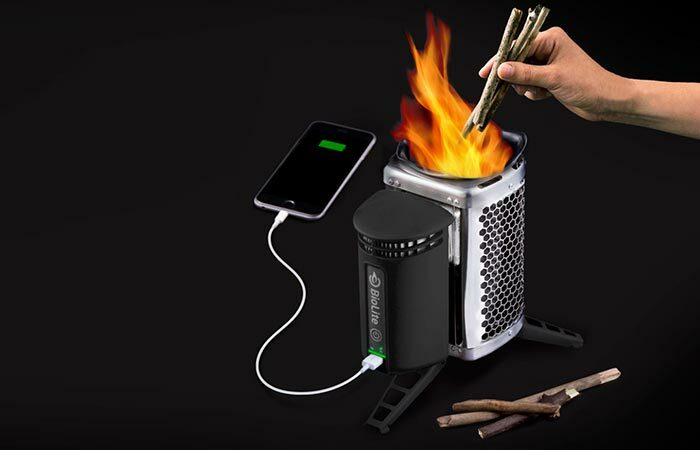 In other words, while cooking a smoke-free (since it doesn’t generate any) outdoor meal, you can also charge your phone or tablet. Made out of aluminum, plastic, and stainless steel, BioLite Campstove weighs just over 2 lbs and it can take up to a gallon of liquid. Thanks to the fact it doesn’t use fossil fuel, it’s beneficial for our planet, too – even more so with the new no-carbon policy. 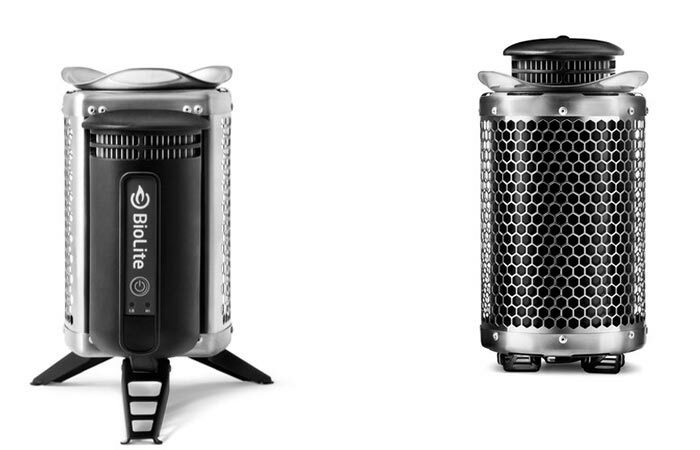 Made of stainless steel, plastic, and aluminum, the Biolite Campstove is super-light and efficient. One of the 1000 carbon black pieces is waiting for you.